Five Knives - "Sugar (UZ Remix)"
Two years ago, UZ was helping firmly establish the trap scene with a string of official remixes, giving him the ability to truly wear the banner of "trap lord" proud. 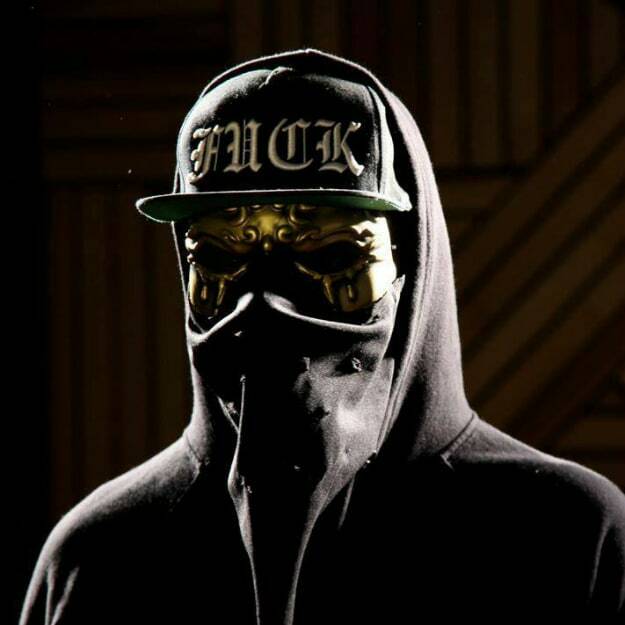 While many were also shining at that point, UZ was probably the first real (EDM) trap star, and while his output has slowed a bit in the last year or so, he still knows how to bang out. Seemingly out of nowhere, UZ dropped this remix of Five Knives&apos; "Sugar," a more dance rock jam that got signed to Red Bull Records. UZ&apos;s take is a full 180 from the original; hell, if he hadn&apos;t taken the hook from the original, you might not know that this was a proper remix. That&apos;s the beauty in what he does, and probably the reason why he continues to get these looks. No word on how/when you can own this one, but you&apos;d be silly to sleep on this one.